Once you have agreed with your ex-partner that disclosure should take place by way of Form E, and now you understand the need to make your Form E as good as possible (see my post Form E: an introduction) the next step is to gather the documents that are needed to accompany Form E.
These documents are needed to support the figures and values you list in the form. 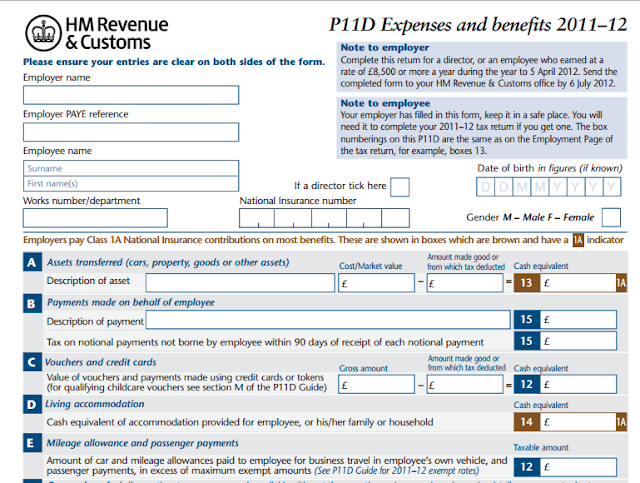 I would strongly recommend you collect these documents before you start filling in Form E itself, as having this information at your fingertips will make completing the form much easier. Get at least one, but preferably 3, market appraisals from estate agents of any properties that you own. The reason for getting a selection of values is that with them it is much more likely that you and your ex-partner will be able to agree a value of that property. Each year and more often twice yearly you will be sent a statement by your mortgage company setting out what is still due on your mortgage. You can sometimes access these on line. If you have lost or cannot locate the document ask your mortgage company to send you another copy. 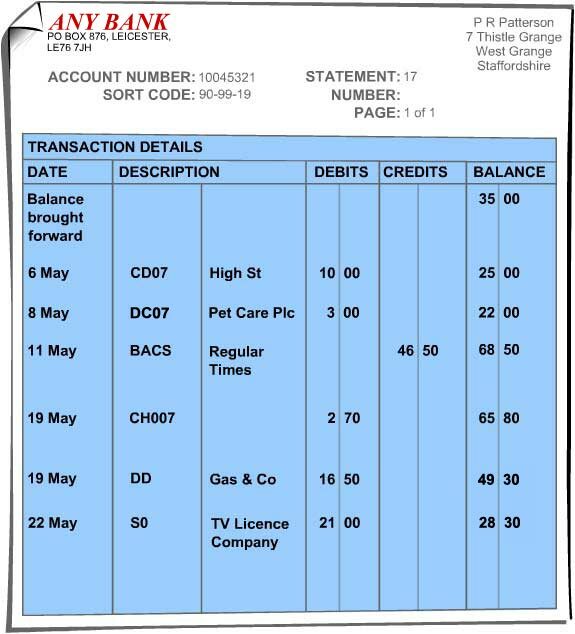 This is for all accounts, including those that are held jointly with another person, may be overdrawn, have no balance or have not been used for some time. 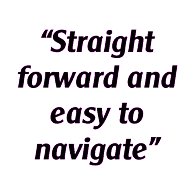 When you have the statements I recommend annotating each specific payment in or out over £500 with an explanation of the payment, if the entry is not clear from the statement. If you don’t have them ask your bank, IFA or the institution the investment is held with for copies. Telephone the provider (insurance company) and ask for the surrender value (this is what you would get if you cashed in the policy now). Note that the surrender value is not the same as the maturity value. If you do not have access to these immediately, get these from your accountant. If you do not have accounts because you do not prepare them then your tax return will be fine. If you are in the process of preparing the accounts for the year that has just ended stress to your accountant the need to do this quickly. If you have draft accounts then these can be disclosed with the warning that they might change once they are finalised. I think you should always try to obtain a letter/document from your accountant with their value of your business, including an explanation as to how they have reached their conclusion. A properly considered letter from your accountant can often lead to valuations being accepted, as opposed to expensive valuation exercises being embarked upon. You really must get in touch with your pension provider ASAP as getting this information can take up to 3 months. 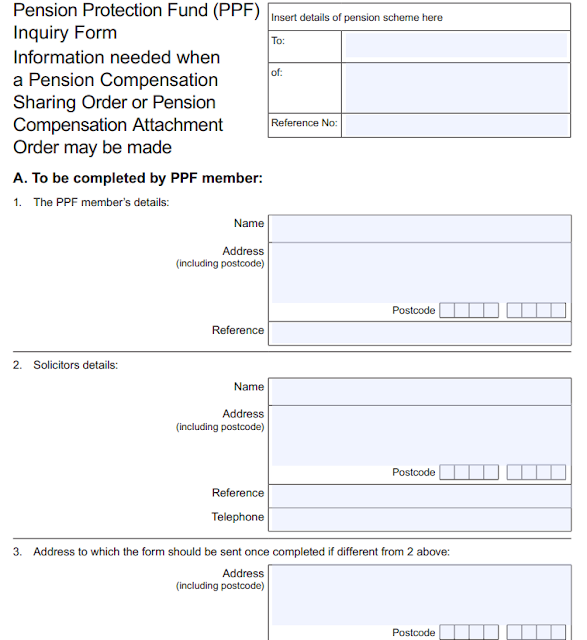 I suggest you get this valuation by completing and sending off a Form P for each private pension you have – download one here. You only need to complete the first page of the form (see below) and then sign it. 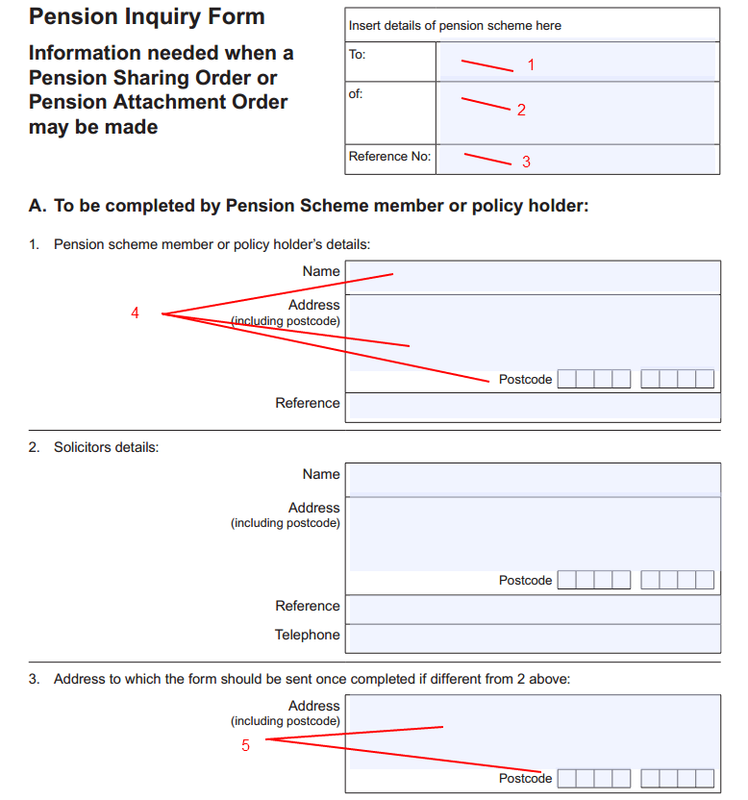 The pension company will do the rest and then send the form back to you. Download this template letter and send it off with the completed Form P (or Form PPF if appropriate). 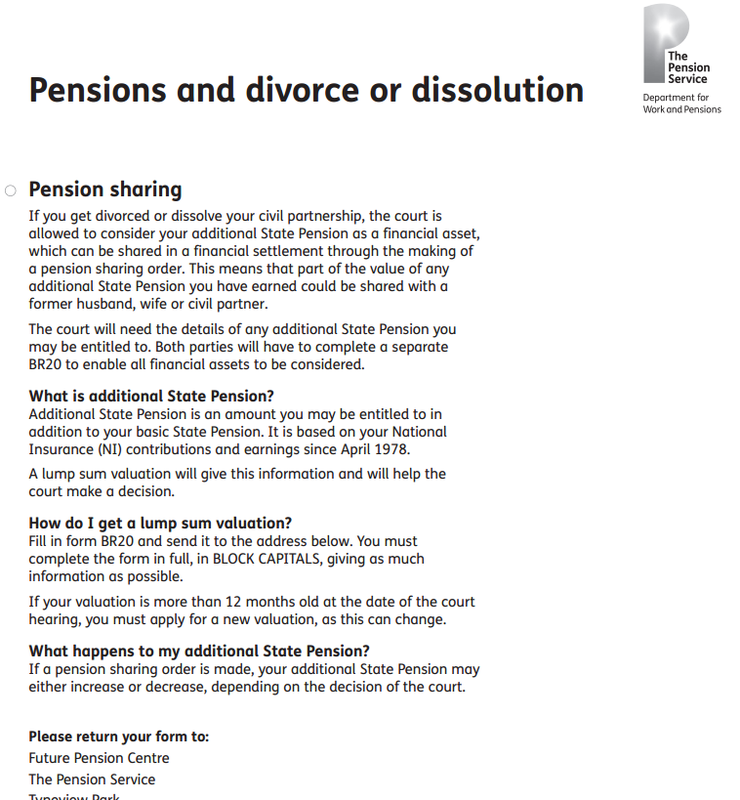 If you have an Additional State Pension the valuation you will need for this (called a ‘valuation of rights’ not a CE value) can be obtained by completing Form BR20, which you can download here or at www.directgov.uk by searching under 'Claim forms' and then looking at the divorce section. 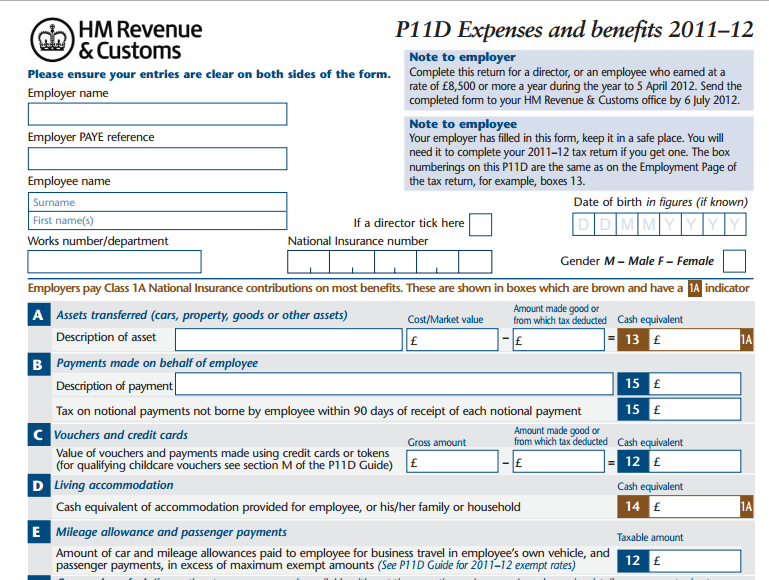 Your P60 you will get in around May each year - it contains a summary of what you earned in the last year. Your P11D is a statement of any benefits in kind you obtained from your employer. Even though you are asked to provide this only for the last financial year, I would recommend doing so for the year before that as well. This is likely to reduce arguments and therefore time taken and costs spent. Many businesses have quarterly management accounts. You will know if you produce them. I know that the above is a daunting list. I do recommend you get on with obtaining these documents as quickly as you can, as it will not go away! 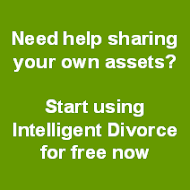 Apart from getting the CE valuation of your pension (which will take longer) you should be able to get hold of all this information in 2 to 4 weeks, even if you are not a great average record keeper. Once that 2 to 4 weeks has elapsed make a start on your Form E even if you have not got all the information you need. You can always provide the documentation later on.